In less than a month the Hindu Festival of Lights will visit Mr Green and other casinos. 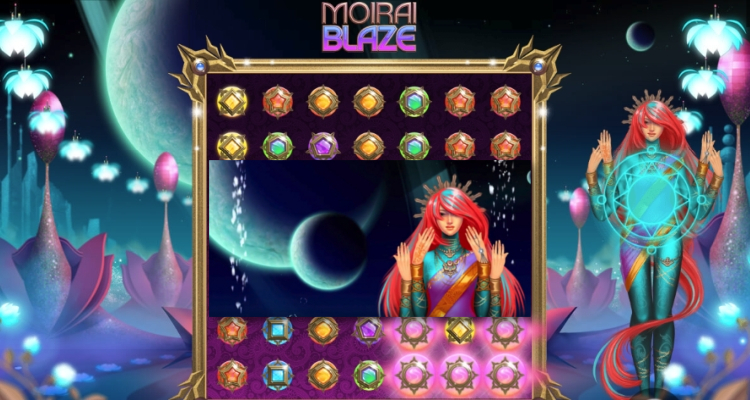 On 22nd August, 1X2Networks’ Iron Dog Studio will release a futuristic feature rich 7×7 slot-like, match-win, arcade game under the title Moirai Blaze. Rather than relying on the Greek Goddesses of Fate & Destiny by the same name, this iteration of Moirai (pronounced Moy-Rie) will follow the narrative of the Deepavali Festival (Diwali). Like many games these days, there will be a character host in the game. In this case, it is Lakshmi, the Hindu Goddess of Wealth and Beauty. “Okay, nice theme” you might be thinking. Match any 5 adjacent symbols (not diagonal) to form a winning combination. The game has “tumbling wins” rather than spinning reels. When a winning combination appears the game pays and then the participating symbols are removed and new symbols tumble into play. More tumbles mean more features! Special symbols will be unlocked to create explosive gameplay. 25 tumbles release an Exploder! 50 tumbles release a Replacer! 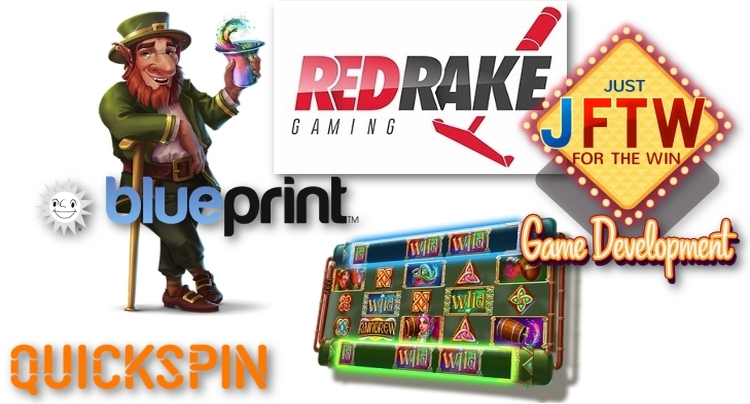 75 tumbles activate Free Spins! Unlock the Replacer: Turns all symbols of a particular color into another color or replaces all symbols in a diagonal shape. If you are very fortunate you will witness the reunion between Lakshmi and Vishnu. 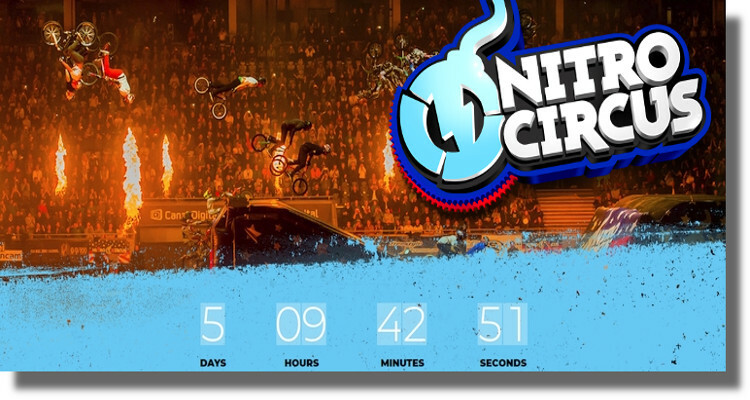 They will bestow gifts in a series of Free Spins. While the reunion occurs in all its glory, special symbols will accumulate. At the end of the feature, these will be released for huge potential wins. Collect Ganesha Powerballs and Vishnu will multiply all of your feature wins based on your luck in collecting them. While we were given special access to the game for Canadian players, we don’t have the data sheets yet to work out hit frequency, how much of the RTP comes from base game or feature on average, or just why it is medium-high volatility. The backend data we did recieve lacks a NYX OGS ID, so it may be safe to assume the game will be released over the Quickfire platform. If that’s the case, and it probably is, look for the game at any Microgaming casino except legacy MGS Viper download sites like Zodiac. Match-Win games originated in the social gaming sphere. More and more players are converting from a model of paying for coins with no return – to real money gambling. Development labs are creating more arcade style games to keep up with demand. Old school players may gravitate toward the new games as well. 1X2Gaming was a pioneer in virtual sports with Football 1×2 and other games. They have since partnered with LEAP Gaming to produce amazing 3D virtual racing and competitive games from tennis to darts. 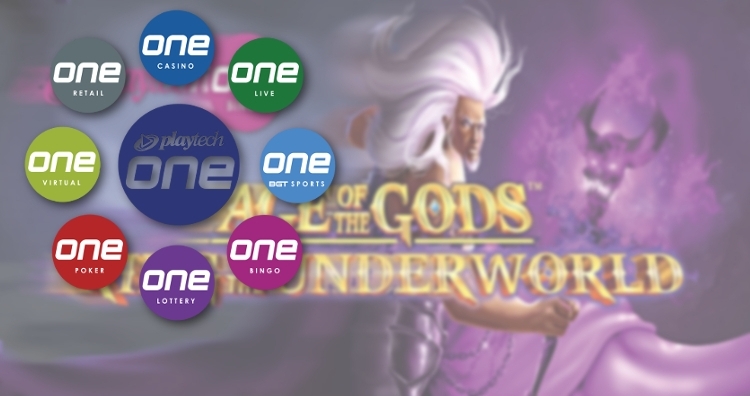 In June 2017, corporate was rebranded to 1X2Network and the company announced that slot and other casino game development would be handled in-house by a newly formed development arm – IronDog Studio. 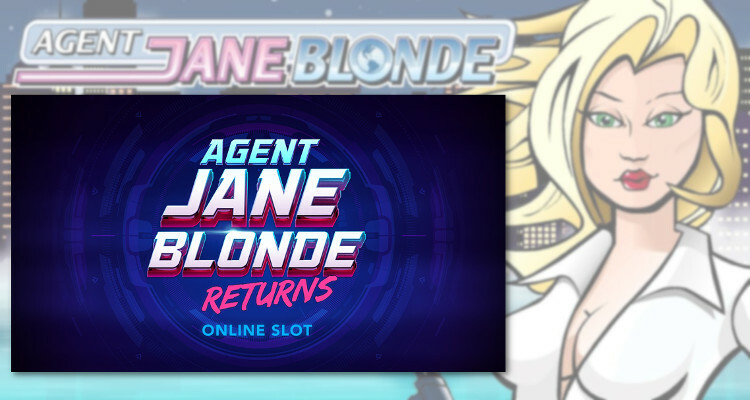 The studio’s first released was 3D European Roulette for mobile. Slots such as Cherry Blast, Cosmic Crystals, Gifts of Ostara, Paint, Treasure of Horus, and Neon Jungle soon followed.